Product #1230 | SKU C21-9891-201 | 0.0 (no ratings yet) Thanks for your rating! Ideal for sport and portrait photography. 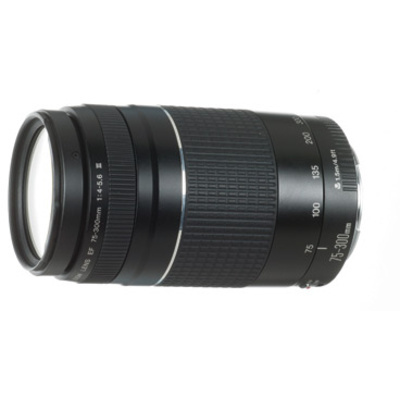 The lightest 4x telephoto zoom lens in its class. Ideal for sports, portraiture, animals, etc. The telephoto effect can make the picture look compressed or have excellent background blur. At the 300mm focal length, you can fill the frame with a postcard from 4.9' away.